We wanted to highlight the most famous, charming, and unique festivals that occur in our little plot of paradise, so you can keep them on your radar! Here are 6 Hill Country festivals happening in 2019. 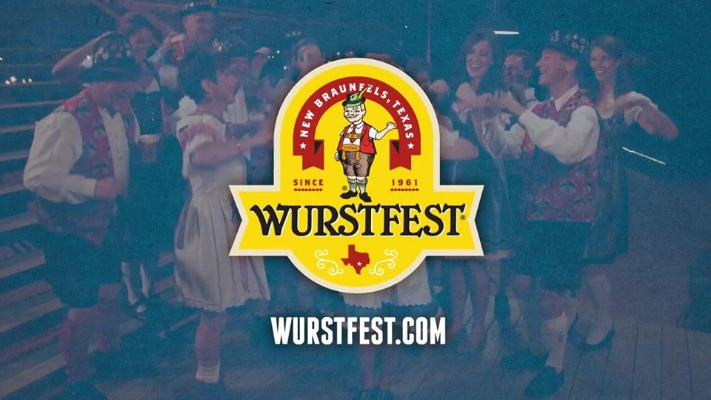 Wurstfest is New Braunfels’ tribute to Germany’s Oktoberfest, celebrating the town’s German heritage with beer, food, and fun. This “ten-day salute to sausage” has become America’s second largest and most popular Oktoberfest, bringing in tens of thousands of visitors each year. Try plenty of German brews, sausages, potato pancakes, sauerkraut, and more, all while listening to some of the most entertaining polka music with friends and neighbors. Singing along and clink glasses with strangers-turned-friends overnight. Ein Prosit! Pull into the smallest town in Texas for the Hill Country Food Truck Festival! Luckenbach hosts this fourth annual fest featuring over a dozen food trucks, several Texas Hill Country wineries, and a string of live music from Texas musicians. This is one of the most iconic summer days in the Hill Country summertime. Big oak trees, fresh BBQ, Americana music, and the quaintness of Luckenbach – it has us singing London Homesick Blues already! Old Settlers Music Festival just celebrated its 30-year mark of bringing the best roots and Americana music to Dripping Springs. What screams “Texas” more than camping out for a weekend of live music right next to the Salt Lick Bar-B-Q property? 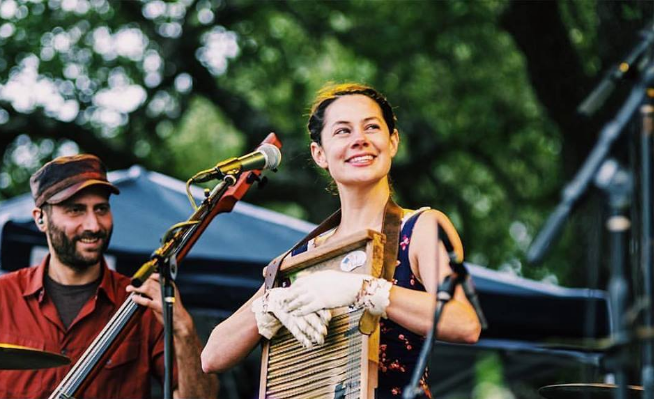 Naturally, one of the most charming and uplifting festivals out there is in one of the most quaint towns in Texas: Wimberley. 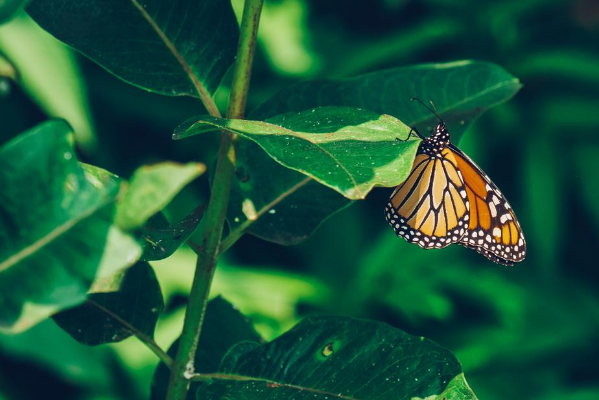 Fun for both kids and adults, the Butterfly Festival is a fundraising event for the EmilyAnn Theatre, an outdoor performing arts center for the community. Get up close and personal with the beautiful winged creatures and learn about each species as they rest upon your fingers. Butterflies are released at the beginning of the event to honor former community members and past significant world events in which lives were lost. 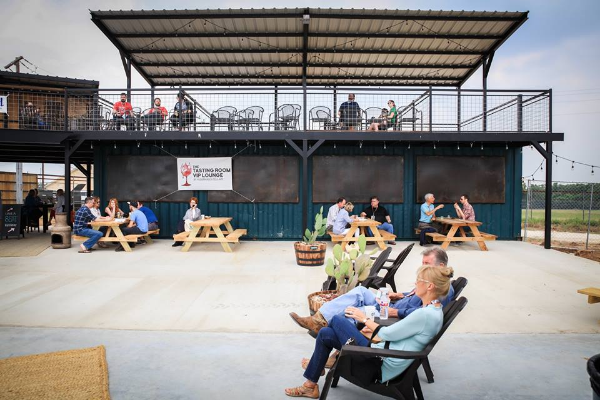 San Marcos is a town bubbling over with college-aged residents who always want to take full advantage of their Hill Country summers. These self-proclaimed “river rats” come together at Float Fest! 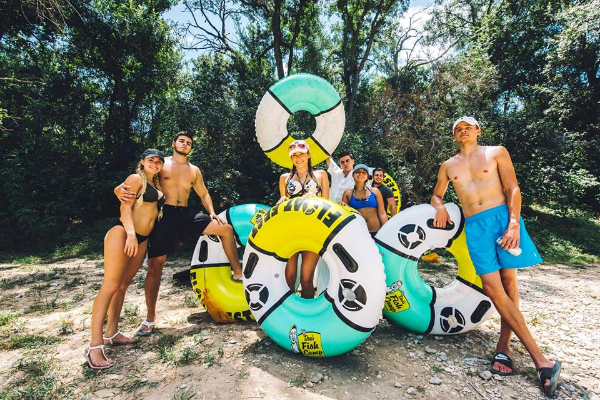 Combining river hangs with some of the biggest names on the major festival circuit, Float Fest is the neon-wearing, techno-music-listening, Instagrammer’s dreams come true! At the Hill Country Film Festival, enjoy screenings of short films and feature films created by Texans and non-Texans, participate in Q&As and discussion panels with the filmmakers, and go and explore the Fredericksburg throughout the weekend. This is a festival that celebrates art and independence, and we can’t wait until the next one rolls around! Though the Hill Country has always been known as a Texas retiree’s paradise, the population is increasingly diverse, meaning more and more different types of buyers are finding solace in this rolling landscape! To discover where you fit, from farm and ranch to luxury, contact one of our licensed agents! Plus, download our exclusive Buyer’s Guide to discover tips written specifically for the Hill Country buyer. Note: This blog was originally published in May 2017 and has been updated to reflect current info.